This week, diversity has come under assault. Not us (or the popular dance group), but rather the word ‘diversity’ which has been the subject of a blistering attack from a best-selling author. 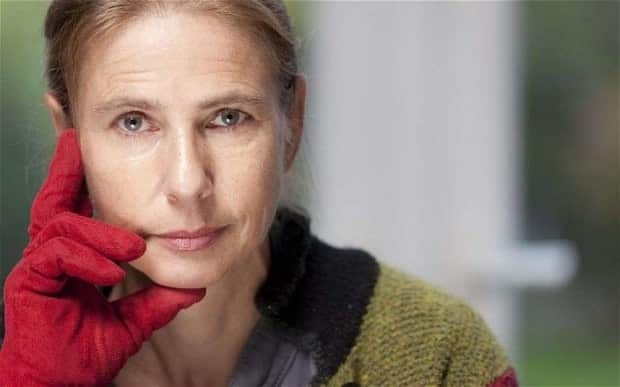 Lionel Shriver, author of the Orange award-winning We Need To Talk About Kevin, has this week taken issue with an email sent by publisher Penguin Random House to its staff. Writing in the Spectator, the author took issue with this ambition. She said: “…we can safely infer … that if an agent submits a manuscript written by a gay transgender Caribbean who dropped out of school at seven and powers around town on a mobility scooter, it will be published, whether or not said manuscript is an incoherent, tedious, meandering and insensible pile of mixed-paper recycling”. As the Guardian explains, ‘Diversity’ comes from the Latin for ‘facing both ways’. ‘Diverse’ has been in common usage since the 1200s (sometimes spelled ‘divers’) to mean ‘various’. Nowadays, it also means ‘a range of different things’, commonly a variety of ethnic, sexual and other identities. While the term may be increasingly used in its more modern meaning, it’s simply not the case that the old definitions of ‘diversity’ have been erased. A Science Daily article published today talks of the ‘deep diversity of retroviruses’ while a quick Google search also throws up an article about the ‘diversity of sharks’. It’s not unusual to hear about a ‘diversity of views’ while ‘diversity’ remains a common term in the natural world. Of course, we use it for a different reason. For us, ‘diversity’ is about the joys of being different, about offering variety and, as our logo shows, ‘a point of difference’. To say that ‘diversity’ has lost meaning is simply not true (acknowledging, of course, that a diversity of opinions are available).